The most common way to diagnose a contamination of sulfur or hydrogen sulfate in your Delmarva home is the smell. To that end, there are simple steps you can take to eliminate this from your faucets. If the contamination is located at the actual source of your drinking water, get a free water test from Sharp Water Culligan. This test should include a pH analysis, iron, manganese, hardness and TDS (Total Dissolved Solids). 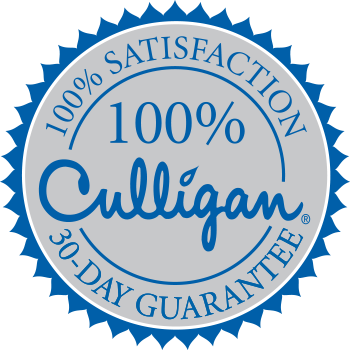 A Culligan water softener, Sulfur-Cleer Plus, or Iron-Cleer filter, chlorine or hydrogen oxide chemical feed and carbon filtration are all options depending on the results of testing.